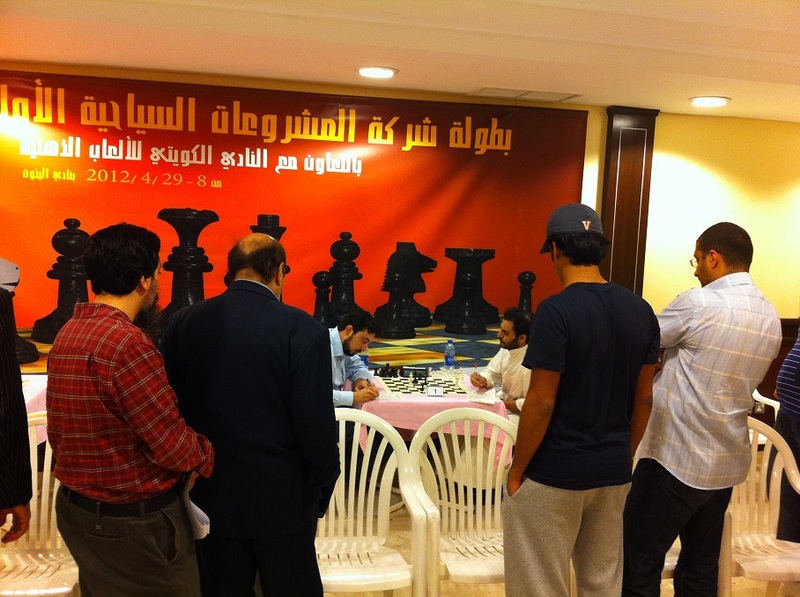 As you will see from the pairing, the two undefeated players played each other (Bader Al Khaldi vs. Mohamed Hesham). Their game only proves that there are tactics in the endgame. 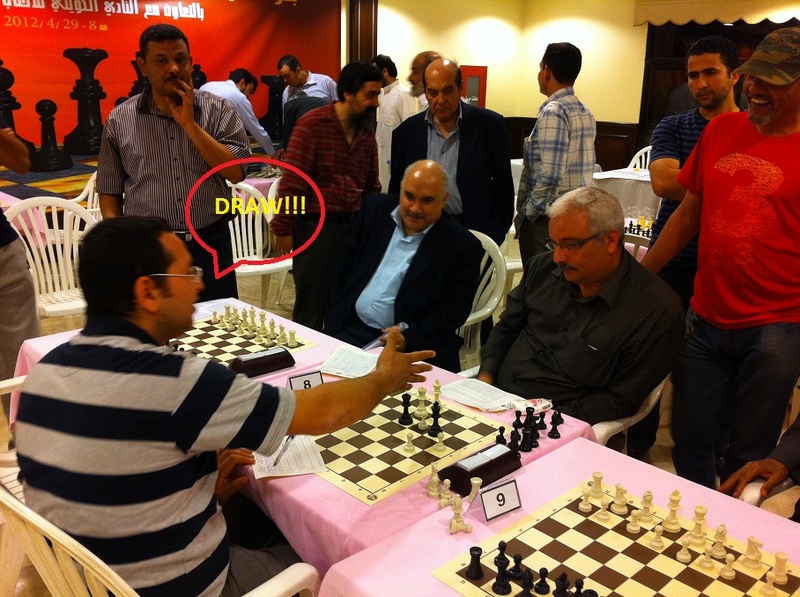 Mohamed, down a pawn and who had a losing position, exchanged rooks and sacrificed 2 pawns to make a queen. Bader shortly resigned. A truly great game by both players. 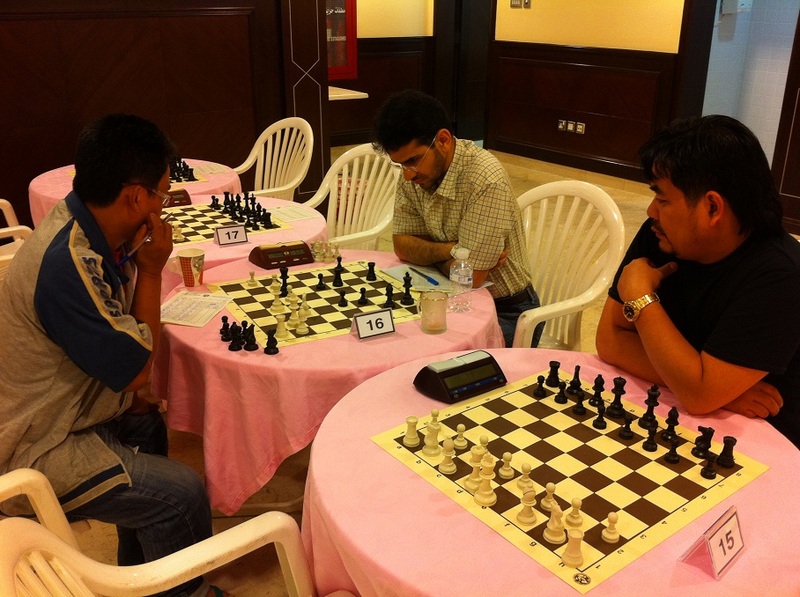 Now Mohamed Hesham of Syria is the top player with 6.5 points from 7 rounds. 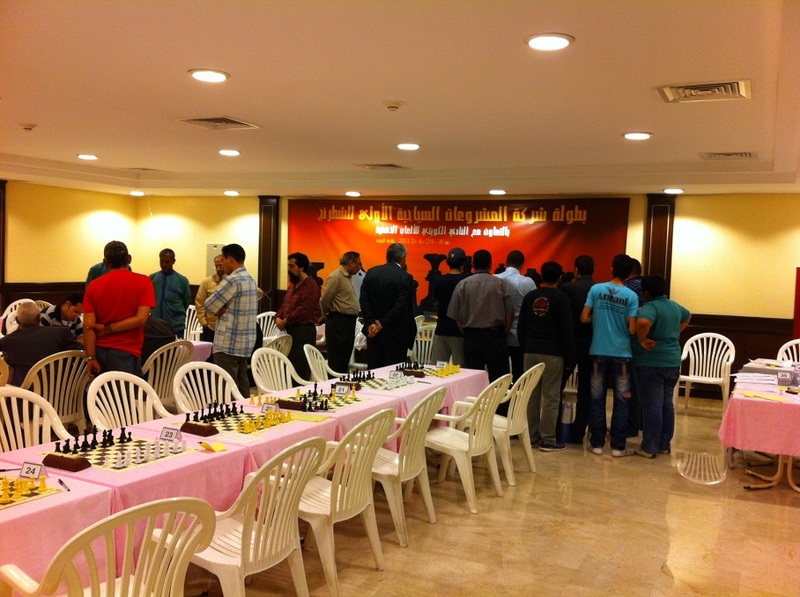 But don’t forget there are two more rounds left and the tournament is not over till its over. To download Round 5 games, click HERE.